It’s about time! Marvel could be preparing to bring its first ever Muslim superhero on to the big screen. 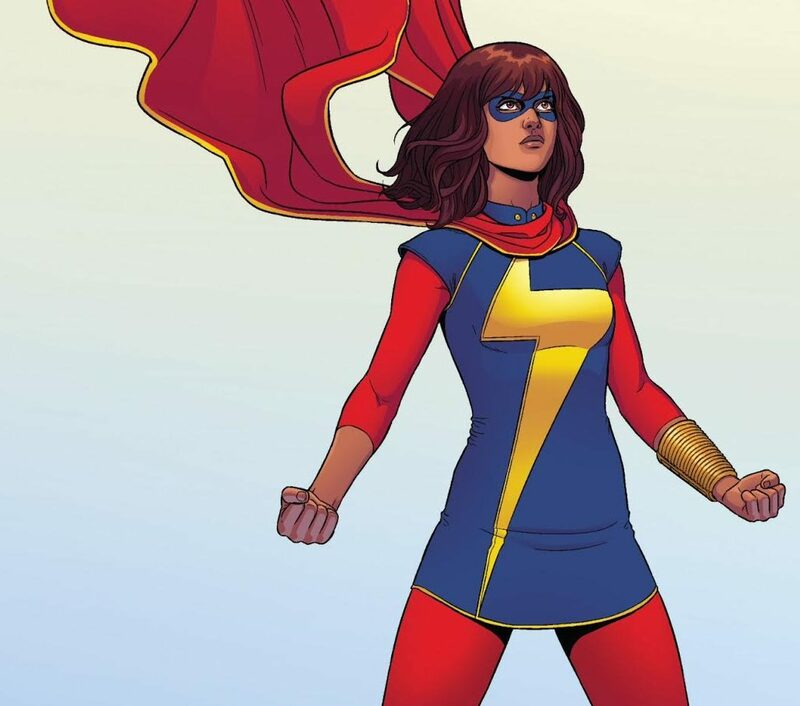 Say hello to Kamala Khan, the fictional Pakistani-American teenager from New Jersey who could soon make her debut in the Marvel cinematic universe. Kamala had first been seen as Ms Marvel in 2013. That itself had been a watershed moment, as it was the first time that a Muslim superhero was headlining a Marvel comic book storyline. Now Marvel Studios boss Kevin Feige shares that they plan to introduce Kamala Khan, aka Ms Marvel, into the MCU. The president of Marvel Studios confirmed to the BBC that there are tentative plans to do so after 2019. It will be a move that seems sure to find takers. Don’t forget, when Kamala Khan made her Marvel Comics debut, in merely a few weeks the graphic novel which explored her storyline shot to number two on the New York Times bestseller list. 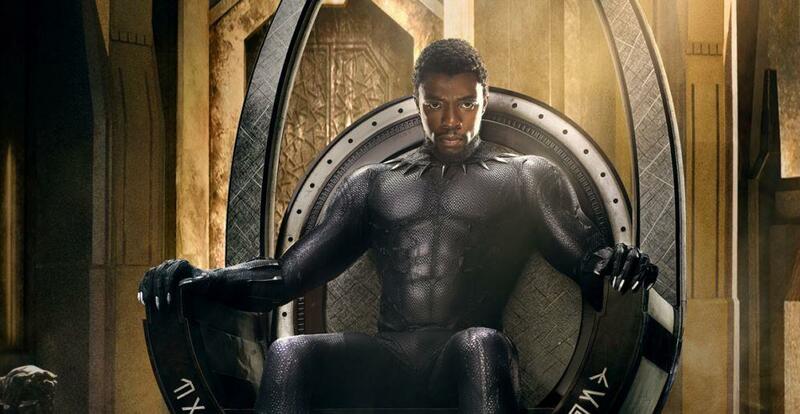 This move of Marvel could be in keeping with its attempt to bring in a wider and more inclusive range of characters and storylines. However, not all see this effort in a positive light, with some accusing Marvel of kowtowing to political correctness. Needless to say, many members of the Muslim community are hailing this move. Most see it a long-awaited step that grants them representation as a community. 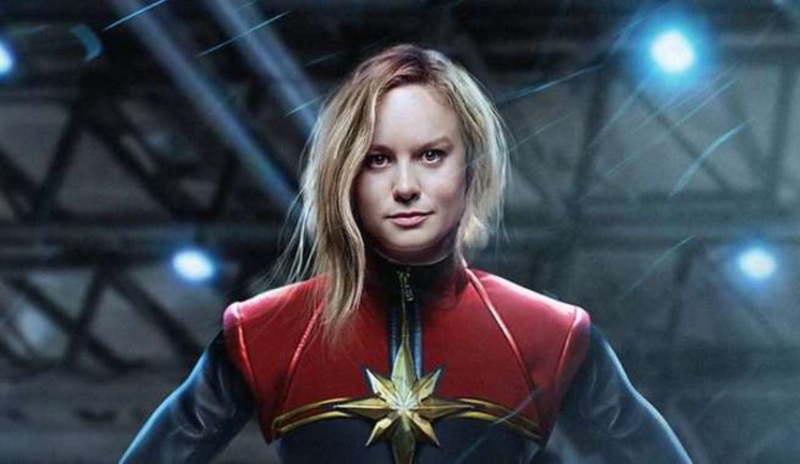 The idea of a Ms Marvel film has gathered steam after Black Panther performed phenomenally at the box office, garnering collections of $243 million in its opening weekend at the US box office. Kamala Khan could just repeat that glory.